What if economic progress were focused and measured more in terms of improved well-being conditions of people and Nature? What if our accounting systems particularly for governments included an account of the human, social, natural and built assets of a nation, like Hungary or a city like Budapest? Does more money buy genuine happiness? How would we orient public policies, asset management systems, budgets, and monetary policies towards a new well-being-bottom-line? Join visiting Canadian economist and author Mark Anielski to explore how a new paradigm in economics is emerging around the world that measures what matters most to human flourishing and well-being. 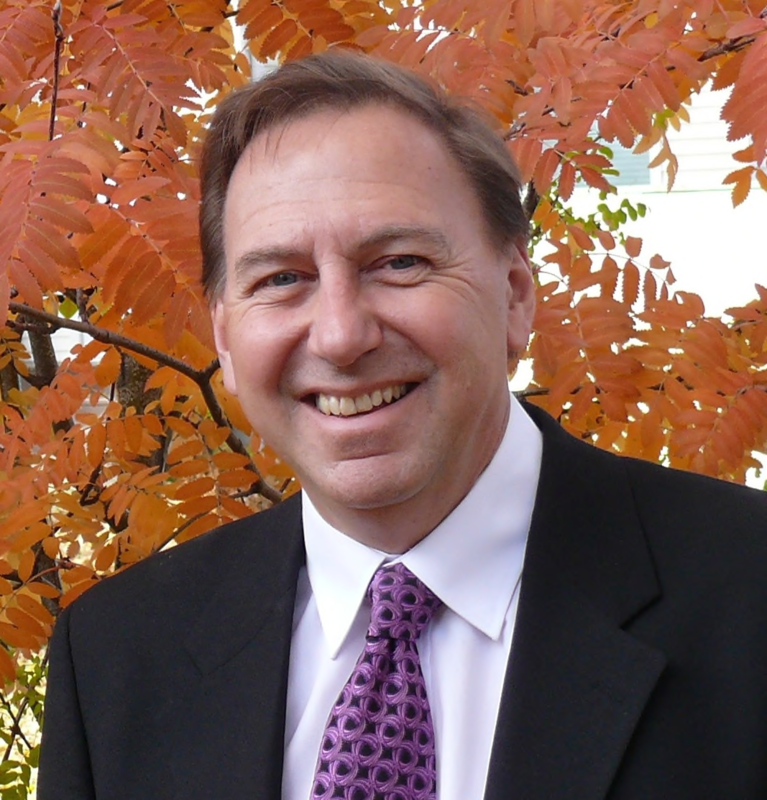 Mark Anielski is an economic strategist who specializes in the economics of well-being. He is schooled in economics, accounting and forestry. Mark believes that our measures of success should be focused on maximizing the well-being of people and the planet. He is the author of The Economics of Happiness: Building Genuine Wealth (2007) and his forthcoming book An Economy of Well-being (2018), which provides a road map for this new economy of well- being. Mark has served as an economic advisor to China, Singapore, French Polynesia, Bhutan, The Netherlands, Austria , the US, Canada and the Netherlands on new systems for measuring progress and well-being. Mark is the president and chief well-being officer of Anielski Management Inc. an Edmonton-Canada-based economic advisory services group dedicated to building the new economy of well-being.